At Zdegree, we provide car detailing services in a professional touch to make a new look to your car. We are one of the best car detailing service center in Dubai. Zdegree offers car detailing services, such as cleaning, car polishing & protecting the exterior, interior and engine bay of the car in any of our car detailing service centers in Dubai, UAE. Car wash can make only the exterior shining and glow of the car. 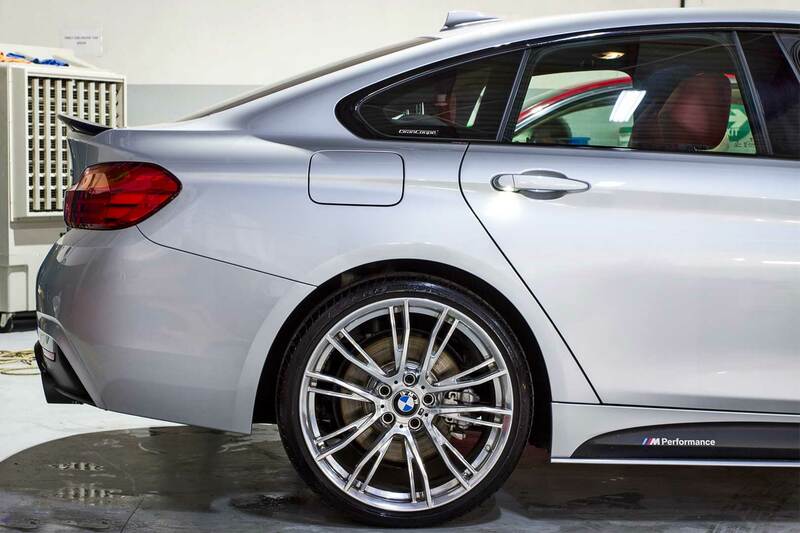 To make complete protection and care for your vehicle, car detailing is the best possible way. At Zdegree we use Swissvax product for the keen protection for your car’s exterior and interior part with professional detailing services in Dubai. Swissvax is Switzerland handmade product and it is a safe solution to provide powerful care and long lasting protection for your vehicle. Our Swissvax based detailing services assure with 100% removal of germs and bacteria’s from each and every micro part of your vehicle. At Zdegree we provide car detailing services in our Al Quoz store and DIP store. Based on vehicle size packages are different. Our professional employees to cover all interior and exterior area of your vehicles with deep detailing and car wash services in Dubai, UAE. 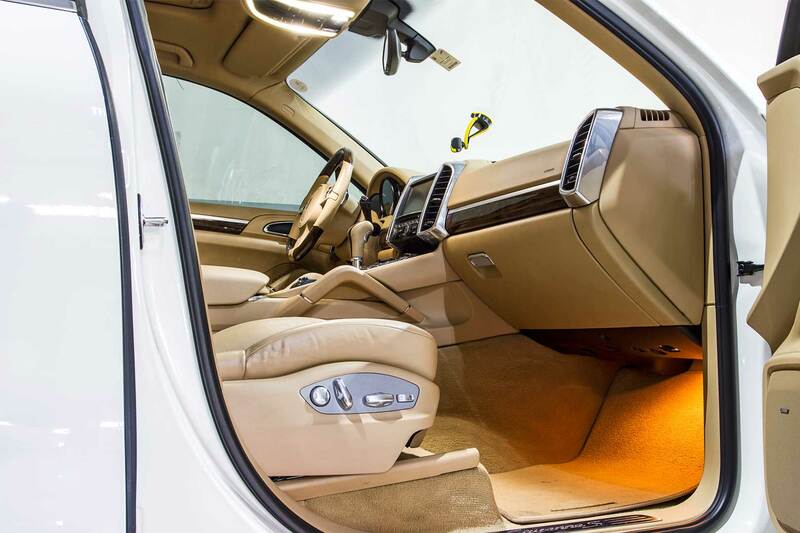 After our interior and exterior car detailing you can realize that, all stains and spots are disappearing and transform your vehicle to showroom level quality. At ZDEGREE we provide professional car detailing in Dubai, UAE to provide your vehicle a new look. We offer detailing packages based on vehicle size. 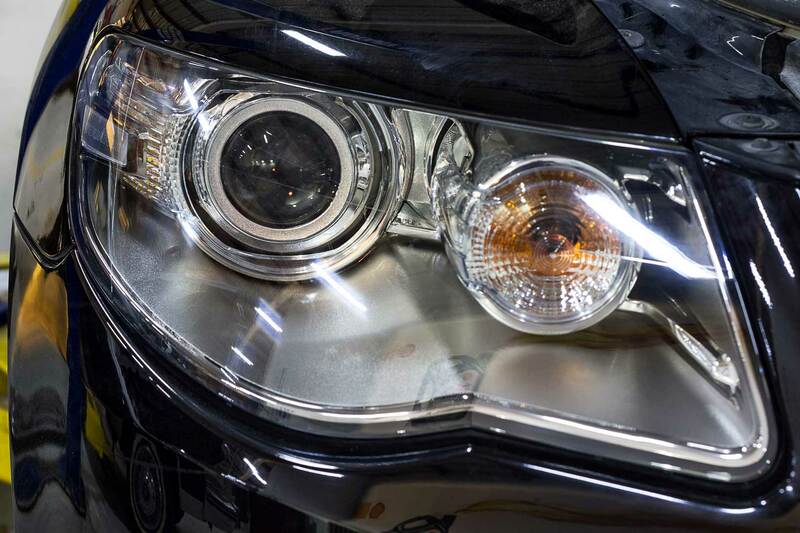 We perform thorough cleaning, polishing & protecting the exterior, interior and engine bay of the car and transform your vehicle to showroom level quality.